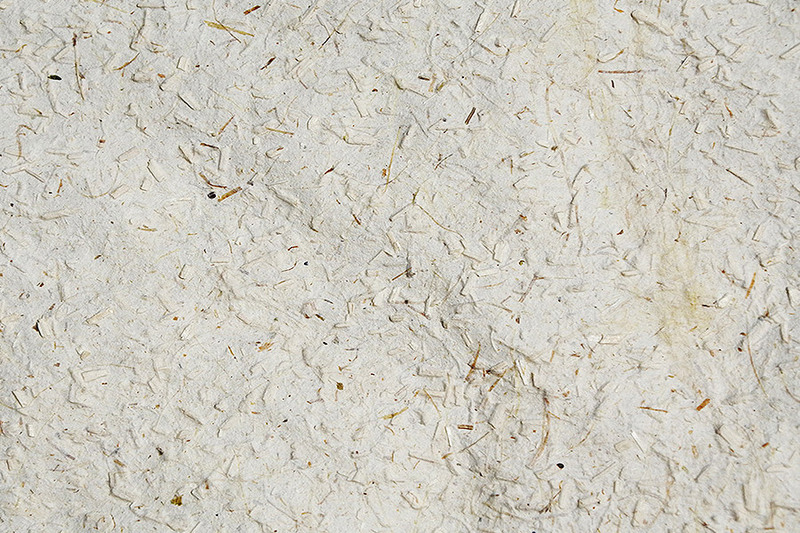 This hemp paper is the perfect support for your artistic creations or for printing your ideas ! 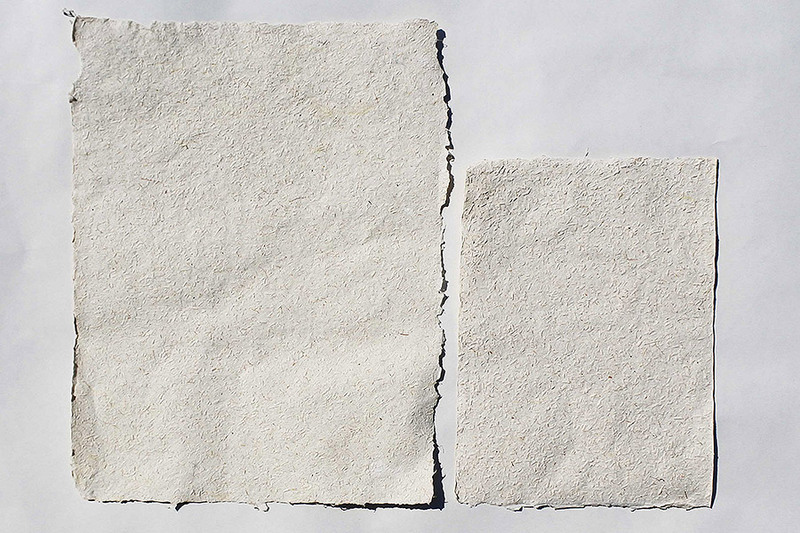 This hemp paper has been made in France, Pérouges near Lyon, from French hemp stalks. Charles himself, Gorfoo founder, was in charge of the paper fabrication. Limited edition. Produced in small quantity, it is a rare product, for artists and beautiful products amateurs. This paper is also adapted to office printers. The first Bible and the first Coran have been printed on hemp paper ! Same as the 1776 Declaration of Independence of the United States.